Renault managing director Cyril Abiteboul says there are no guarantees that Renault will have their car ready for testing in Barcelona. 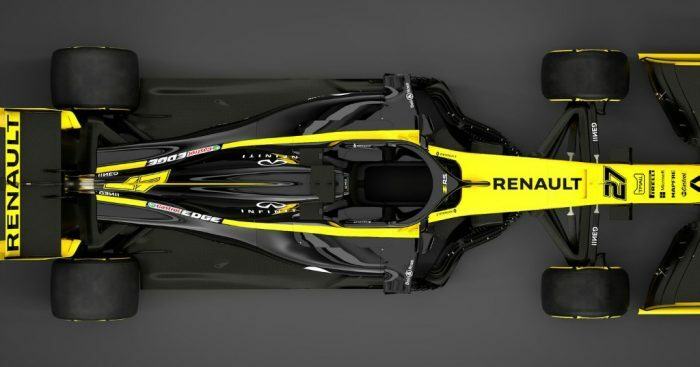 Testing is set to begin in Spain on Monday, but in a bid to maximise development time for its engineers, Renault held off finalising the specification of their RS19 for as long as possible. As a result, the time-frame for building the car had to be shortened, and some parts are still not ready. Renault launched the RS19 on Tuesday, but were forced to use their 2018 chasis with 2019 front and rear wings as the car wasn’t ready. Asked by Motorsport.com about whether the team will be ready to make their shakedown planned for Saturday or testing itself, Abiteboul said: “It’s super tight. “But we still have good reason to believe that we will be able to test. “If I share a little bit of a secret, we are due to do a shakedown on Saturday, during a filming day, and that may or may not take place as we speak. We are 100% sure of nothing. “There will be two drivers, they will be there if you want to have a chat and a coffee. Abiteboul claimed the new regulations for 2019 were also a major factor in the delays. “Sometimes we are vocal about the late change of regulation and this is the harsh reality of that late change of regulations,” he said. The Frenchman also said that Renault have been burned for “flirting with the red line” – something which they will look to change in future. “We know that there is a direct connection between the time you are spending in the wind tunnel and how competitive you are,” he explained. “I think for next year on, we will have to be a bit more conservative because it is not just performance, it is reliability. “You don’t want to turn up and have to shakedown your car and realise that there is something that isn’t working. It is a balancing exercise.